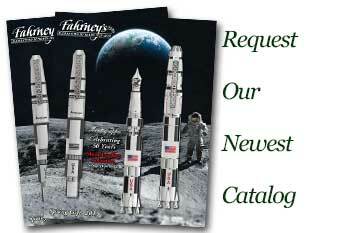 Order your Cross Classic Century Lacquer Fountain Pen today from FahrneysPens.com. Fine Pens, Refills & Luxurious Gifts – great prices & fast shipping. Introducing the re-design of the beloved Classic Century rollerball and fountain pen – Cross’s best-selling writing instrument. The lines have been further refined and the threaded cap has been replaced with a click-on cap in order to shorten up the profile to reflect the iconic Cross brand identity in its truest form. The Classic Century fountain pen now also accepts a converter, for those who prefer to fill their fountain pen from bottled ink. The iconic Cross Century has a sleek and slim profile that makes it a great companion for your pocket, planner, briefcase or handbag. 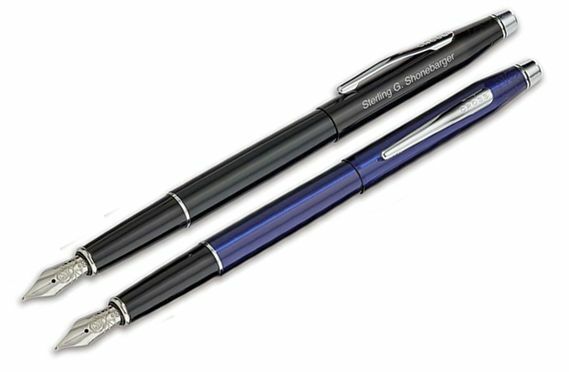 The fountain pen has a polished steel nib; the rollerball holds a slim gel rolling ball refill. 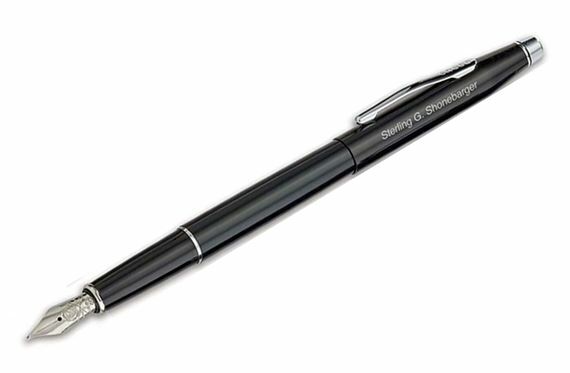 The twist ball pen is the essential Cross writing instrument. The updated mechanism on the 0.7mm pencil offers a smooth, user-friendly point activation. Choose Matte Black with 23K gold-plated accents, Black Lacquer with chrome accents, the Medalist finish in chrome and 23K gold-plate and all-chrome. Cartridge/converter fill. Converter not included.